Have you ever found yourself thinking, I really want to do this or that but ” I just don’t have enough time!”? 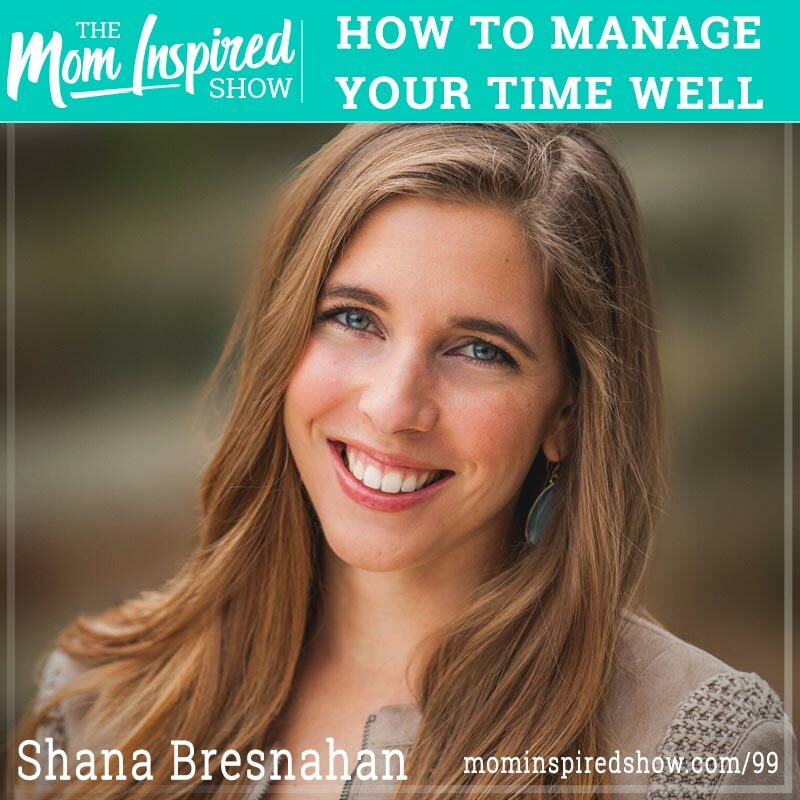 Joining us again for this 2 part interview Shana Bresnahan of She is Radiant shares with us why so many people think they don’t have enough time to pursue their dreams. We talk about having a vision, priorities, a plan, goals, and community. One thing that really stood out to me is when Shana said, “it takes a village to raise a mom!”. Isn’t that the truth, how often do you think you can do it all, with no help, no friends or family, no community to then realize your world is crashing down on you and you feel beyond isolated? One story that really stood out to me is how Shana is so efficient and effective with her time in regards to her business so that she can be more present in her personal life. Hear what she says about this topic and more on the podcast.